Do you remember about KBS’ 2004 period drama Emperor of the Sea, also known as Sea God? Spanning 51 episodes and based Choi In-ho’s novel of the same name, it is also inspired by the life of Goong-Bok (Jang Bo-go) during the Unified Shilla Dynasty (676~935). Like many other period dramas, such as Jumong, the lack of data surrounding Goong-Bok’s has allowed certain freedom in depicting his life – through the loose accounts of his descendants – as well as featuring fictional romance, confrontations and struggles for the hero in the drama series. 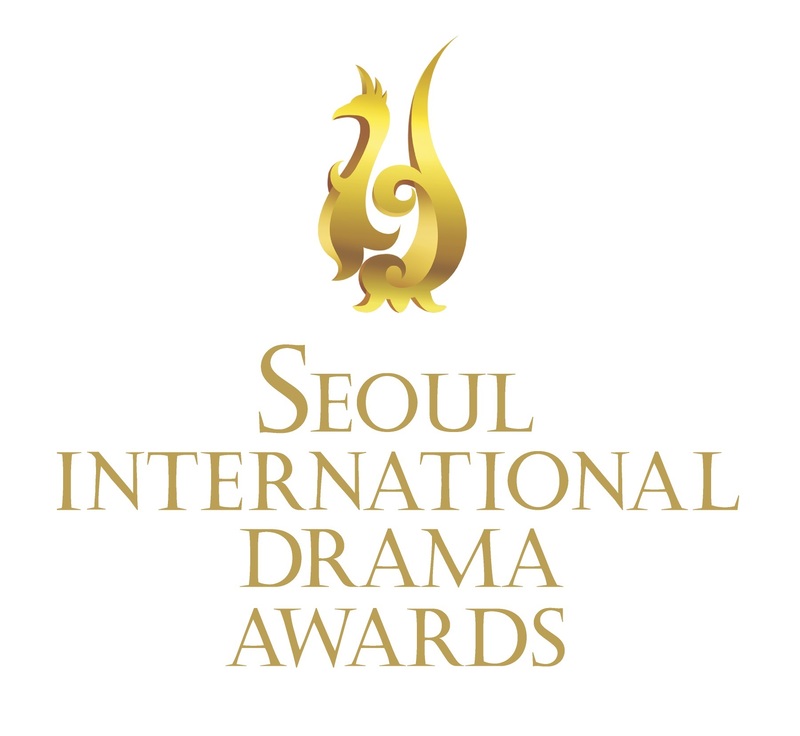 Besides Choi Soo-jong (KBS’ King’s Dream), Chae Shi-ra (jTBC’s Queen Insoo, KBS’s The Iron Empress), Song Il-gook (the “master of historical dramas”, most recently in KBS’ Jang Youngsil: The Greatest Scientist of Joseon), Emperor of the Sea was also the first action-driven Korean drama to reveal Soo Ae, opening doors for her to perform in so many famous dramas – SBS’ Mask, Queen of Ambition and A Thousand Days’ Promise , KBS’ Athena: Goddess of War and Sweet Stranger an Me. 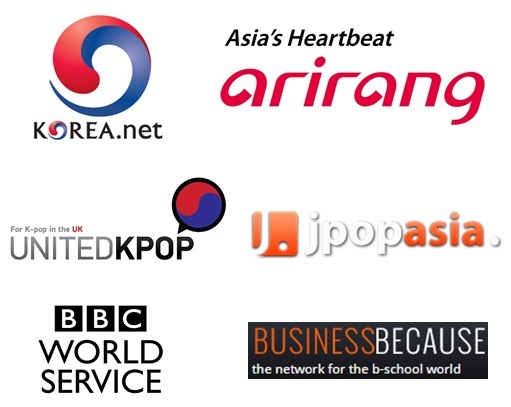 Besides its successful run on KBS from 2004 to 2005, Sea God also aired across the Middle East (Dubai Media Incorporated and IRIB’s Channel 3), Eastern Europe (National TV in Romania) as well as various Southeast Asian countries such as the Philippines (GMA) – where it was met with great success. Transcending both geographical and cultural boundaries the Kdrama made the village where it was set (Wando County, South Jeolla province) very popular, attracting a growing tourist crowd. 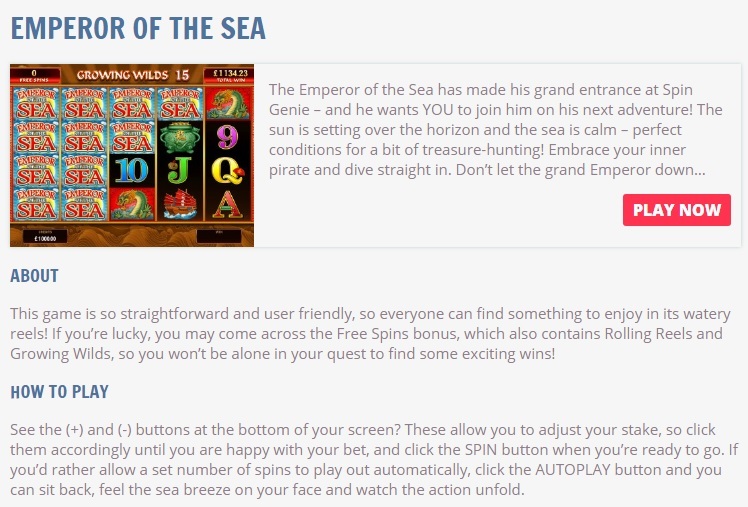 The series’ legacy seems to have endured, as, ironically maybe, with slots platform Spin Genie creating the self-titled digital game, Emperor of the Sea. It may not necessarily have much in common with the drama nor take much from Goong-Bok’s life story, but it does show it has travelled way further from its original Korean audience – over 10 years later! 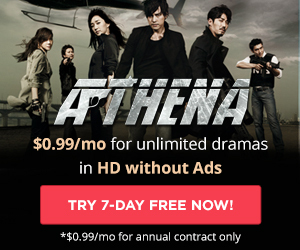 DramaFever seems still to have it in its catalogue, but only in the U.S. Maybe an opportunity for them to bring it to the UK audiences?